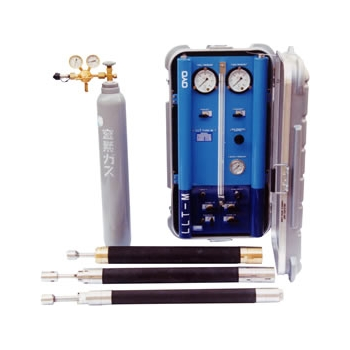 We develop and deliver Japanese geo-investigation technology to the world ; we are continuously producing measuring instruments for the ground. 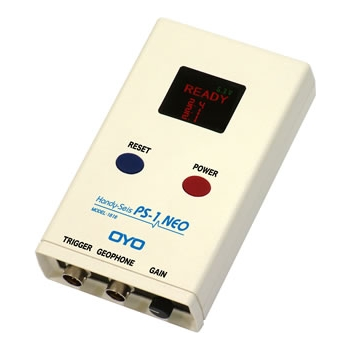 i-SENSOR2 (Intelligent-SENSOR2) Logger is data logger and transfer unit with a wide variety of input functions. This logger has a wireless-link function to aggregate monitoring data into the main logger and a function of transmitting the monitoring data by GSM/GPRS. 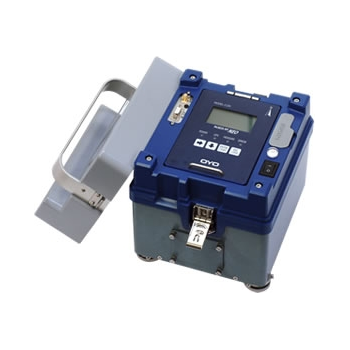 A PC-based control part, a 10.4-inch LCD and data processing circuits are all stored in one compact case, giving this instrument superior operability and portability. Also, its data are in comma-separated value (CSV) format that can be edited on a PC easily. 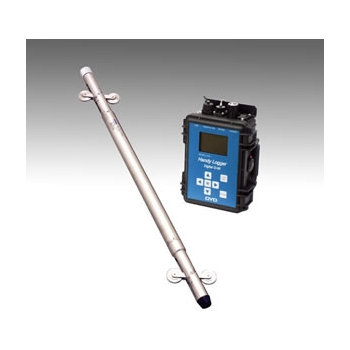 Digital Q-Tilt 6000 system consists of the probe “Digital Q-Tilt 6000 (Model-4480)” to measure inclination and handy logger “Handy Logger Digital Q-Tilt (Model-4470)” to read / storage the monitoring data. 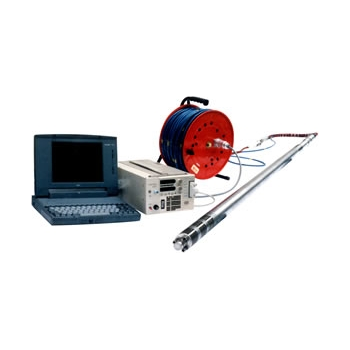 These instruments are for manual monitoring using dedicated casing of inclinometer that has a ditch (one or two direction) attached to alumite / PVC pipe. 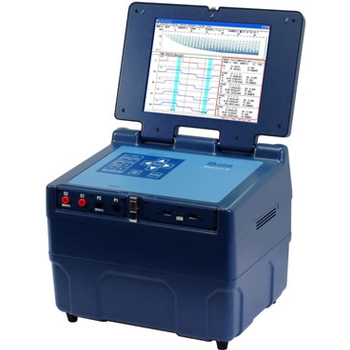 The McOHM Profiler-4 is a multi-channel digital resistivity meter. It has switching functions for 32 electrodes and four (4) receiver circuits with high resolution 24 bit delta sigma type A/D converters. 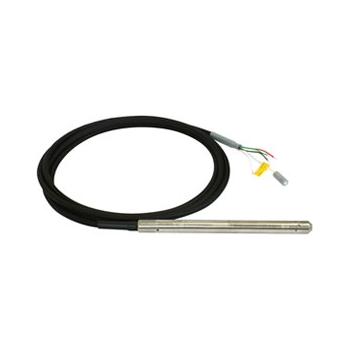 Also, it can output 400 V (800 Vp-p) – 120 mA at a maximum. 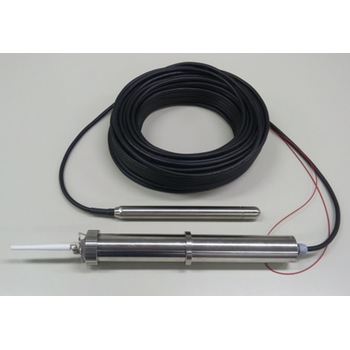 The McOHM-EL2 is a cost-effective instrument that can be applied to both electrical sounding and well logging (resistivity, temperature & caliper). 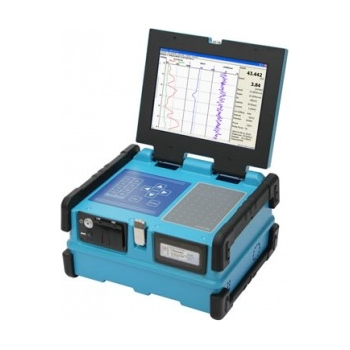 A PC-based control part, a 10.4-inch LCD, a large-capacity transmitter circuit part and a high-performance potential measurement part are all stored in one compact case, giving this instrument superior operability and portability. 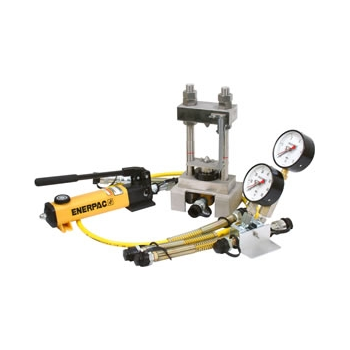 The Point Load Tester is a uniaxial compression testing instrument designed for reading out pressure when a specimen is broken, and it consists mainly of a main unit, a pressure gauge and a hydraulic pump. 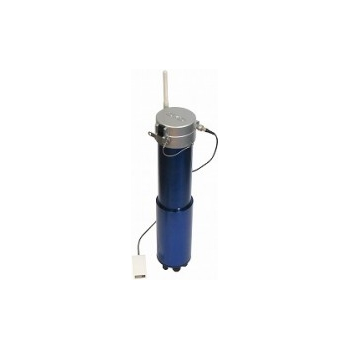 It is very easy to carry the system and make measurements at a site because of its compact and lightweight design. Also, it takes only a short time to carry out a test, and all the works can be done easily by one person. 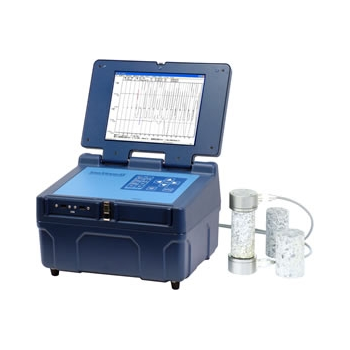 The Sonic Viewer-SX is an instrument to figure out P-wave and S-wave velocities by measuring the travel time of ultrasonic wave through a boring core or a rock specimen with high accuracy, and further is capable of calculating such factors as dynamic Poisson’s ratio and dynamic elastic coefficient.